We are here again to present to you another wonderful Rom by my Boss Raj for Infinix Hot Note and Pro. 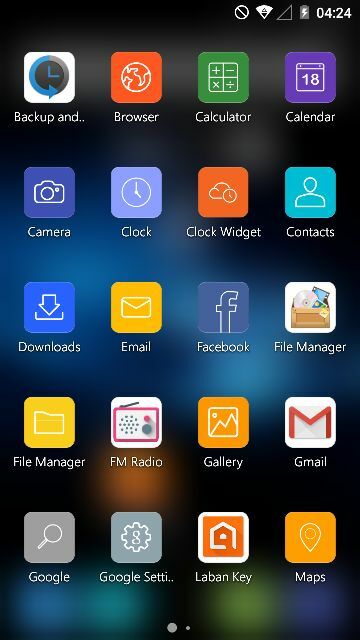 Cool Rom with wonderful features. Navigate the folder your extracted the MobiiStar Prime X Rom on your desktop and select the scatter file. Switch off your device and plug to your PC. Wait for the flashing process to complete, it will Show a Green Ok Box if the flashing is successful. Any android 6.0 custom rom for x551? That's what we're waiting for…. Samsung Galaxy Note 9 starts getting the Android Pie much earlier! How To Transform Your Android Into Lollipop So Cool!